Welcome to Benevida Health and Wellness Center, located in Kyle, Texas. At Benevida, we believe that wellness is a way of life. A journey, not a destination. Wellness is the interaction of the body, mind, and spirit, and the appreciation that everything we do has an impact on our physical, mental, and emotional health. 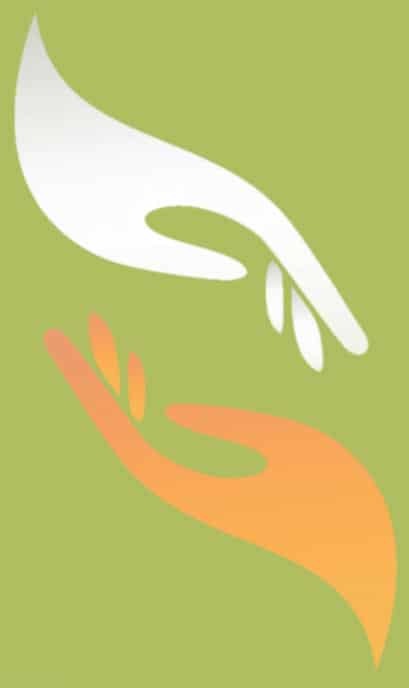 Benevida Health and Wellness Center offers a comprehensive suite of preventative and complementary health care services. If you suffer from chronic pain or a lack of energy and flexibility or are recovering from a car accident or other injury, you might not know what alternative treatments are right for you. By offering a whole range of services, our wellness experts can recommend the treatment or series of treatments to bring your mind, body, and spirit into their best expressions in harmony with each other. Our offering of full chiropractic care sets us apart from other wellness centers. Originating in the United States in 1895, chiropractic care is a natural alternative to drug therapy and surgery focused on the proper structure and alignment of the body, particularly the spine. Many people encounter chiropractic care in search of relief from chronic pain, but the many health benefits of a trip to the chiropractor are little understood by the general public. Chiropractic adjustments have been proven to promote hormone balance, reducing levels of “bad” hormones like the “fear” hormone cortisol, while boosting “good” hormones like norepinephrine and dopamine. Chiropractic care can help treat mood disorders without the side effects associated with psychiatric drugs. Other benefits of chiropractic care include a bolstered immune system, improved posture, increased flexibility, relaxation, a reduced tendency toward muscle spasms, and acts as a fantastic supplemental treatment for many chronic diseases. It also promotes a healthy pregnancy for women expecting a child. 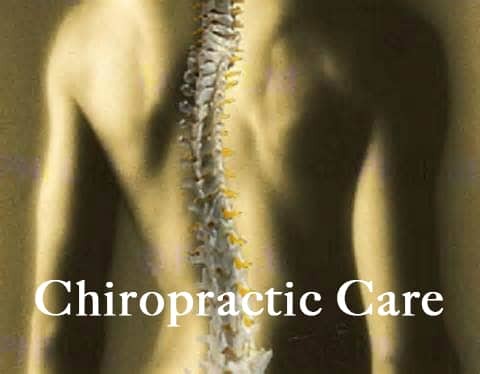 We accept most insurance plans that cover chiropractic care. Contact us for details. No one style of massage is the right treatment for every condition. Chances are you are not an expert massage therapist, and you shouldn’t have to guess, or pick and choose, which massage treatment you get. Instead of starting with the massage discipline, we consider the condition of your body and your wellness goals first, then devise a plan of massage therapy to help you reach those goals over the course of one or several sessions. 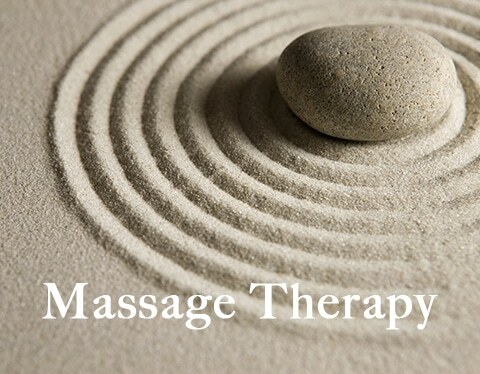 We are also responsive to your direction, so if you want to try a particular massage technique, be sure to let your massage therapist know and we are here for you. Deep tissue massage – a popular technique to elongate the muscles, strip out scar tissue, and force tense muscles into a relaxed state. Orthopedic massage – more heavy-handed than deep tissue massage. Even if it pushes your comfort zone, orthopedic massage may push your body to places of much-needed healing. Swedish massage – utilizes long, smooth strokes, with pressure calibrated to your comfort level, promoting circulation and leaving your whole body relaxed and refreshed. Prenatal massage – involves multiple techniques, the difference being the positioning of the body for the maximum comfort of both mother and baby, to help soothe and release the stress and anxiety that sometimes accompanies pregnancy. Sports massage – combines massage modalities to produce optimal muscle relaxation for athletic performance. 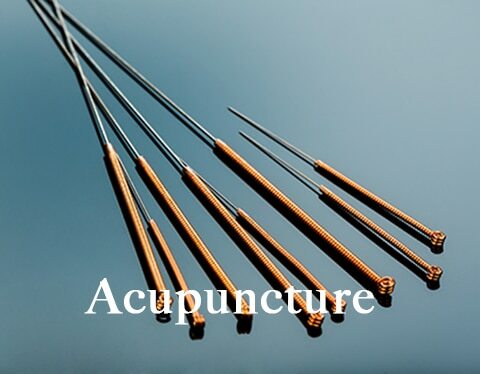 Practiced in China for thousands of years, acupuncture is a staple of Traditional Chinese Medicine (TCM) focused on the movement of Qi (chee). It harnesses the body’s natural tendency to heal itself. It is often an excellent alternative when western medicine fails to provide relief for a variety of conditions, or for generalized discomforts that don’t fit a convenient diagnosis.  Far from being outside the mainstream, acupuncture is recognized by the National Institute of Health and the World Health Organization as an effective treatment for over a dozen specific conditions. Treatment consists of the application of needle pricks at one or several of 360 points. The needle pricks are tiny, shallow and painless. In addition to providing world-class health and wellness services across a variety of disciplines, Benevida is an authorized dealer of numerous health and wellness products to continue your self-care at home. 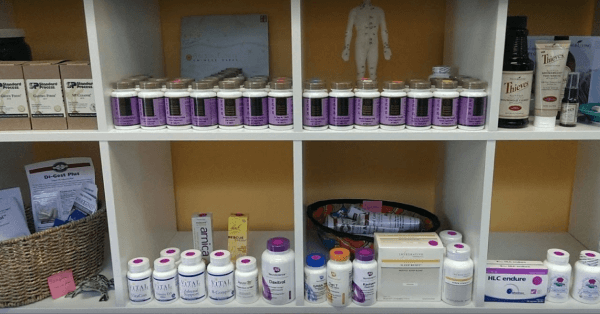 We carry dietary products, homeopathic remedies, herbal supplements, vitamins, and nutritional supplements. Ask our expert staff what products might best contribute to your treatment plan. Give us a call or stop by our wellness center in Kyle, Texas, to learn more about how we help clients live their best life -- physically, emotionally, and spiritually.